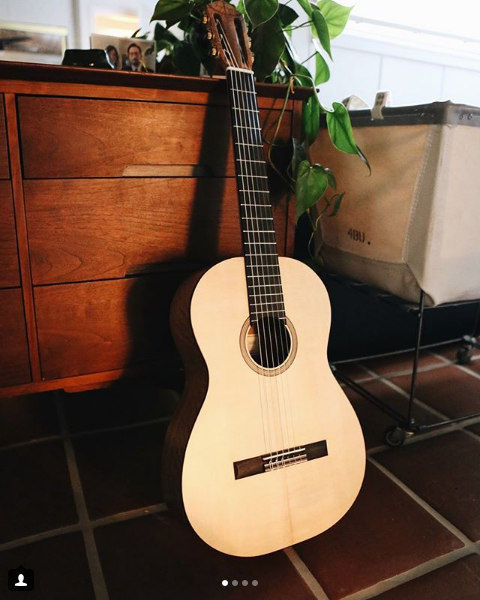 Pretty happy about this review and photos from guitarist and designer Teppei Teranishi of the instrument that I made for him. Thanks! "My dude @cadizguitars absolutely crushed it. I gave him a couple really loose ideas of what I wanted out of a classical guitar and let him take it from there. Spruce and walnut, perfectly understated with the tastiest details. 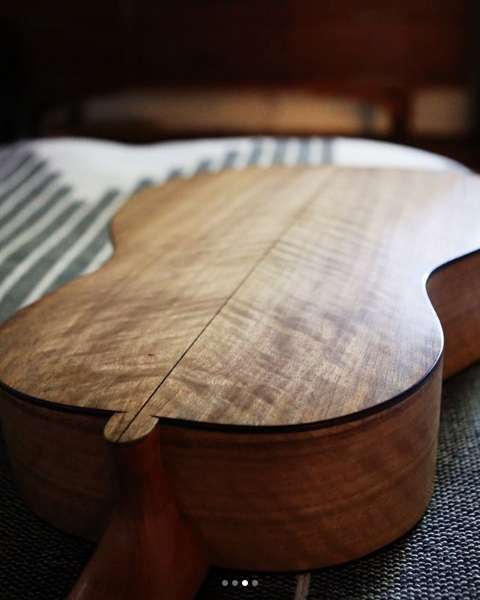 Ridiculously beautiful craftsmanship. Magical sound. Every note sounds like a thousand unicorns singing in unison. Thank you Michael! !✨🦄🙌🙌🙌"